The content available in the NCLOR from NROC has been updated with eight new collections. The eight new collections are: The Concord Consortium Collection, NMSU Learning Games Lab Collection, Mt. San Jacinto College Collection, Chattanooga State Technical College Collection, BioInteractive Collection, APES in a Box Collection, Virginia Historical Society Collection, and NASA eClips Collection. The NROC Project provides core academic rich multimedia content–videos, animations, and simulations–on general education subjects to middle-school, high-school teachers, college professors and their students. 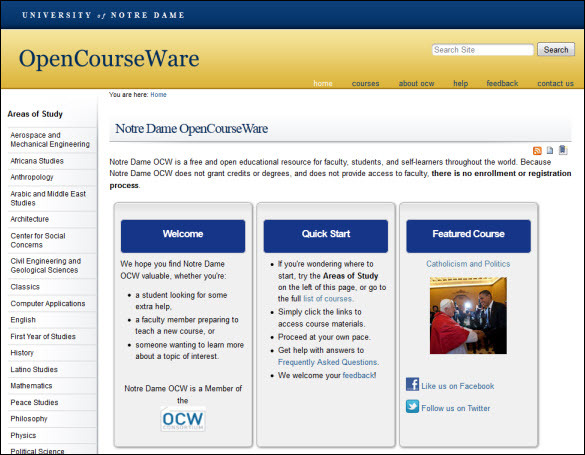 Over 490 new resources have been added to the NROC collection. These resources join the other 2,800+ items already available for NCCCS faculty use. Important Note: Due to NROC license agreement this content is only available to NCCCS Faculty. This resource series has now been updated to include 53 new videos of molecules. Some of the topics included in this addition are: Morphine, Penicillin, Heavy Water, Hydrochloric Acid, and many others. This resource series also includes short video clips that explain all 118 elements of the periodic table. This project, devised by Brady Haran a BBC-trained video journalist, who had spent a year filming University of Nottingham scientists at work. The approach was unconventional: no scripts or storyboards, but a passionate desire to appeal to a general audience. Example: Frog Poison – Why it can kill a human.